Batts and rolls are a type of fiberglass insulation which are normally referred to as blanket Insulation. Batt and roll insulation are typically used for insulating floors, walls, ceilings and open buildings in residential and commercial construction. Installing insulation can improve the overall comfort level of your home. Insulation reduces drafts and helps contribute to consistent indoor temperatures in virtually any weather. Most homeowners understand how important it is to install insulation in their homes. Many of them are also aware that there are different types of material to insulate with. Fiberglass rolls or batts are a low cost solution and any easy install in most cases. 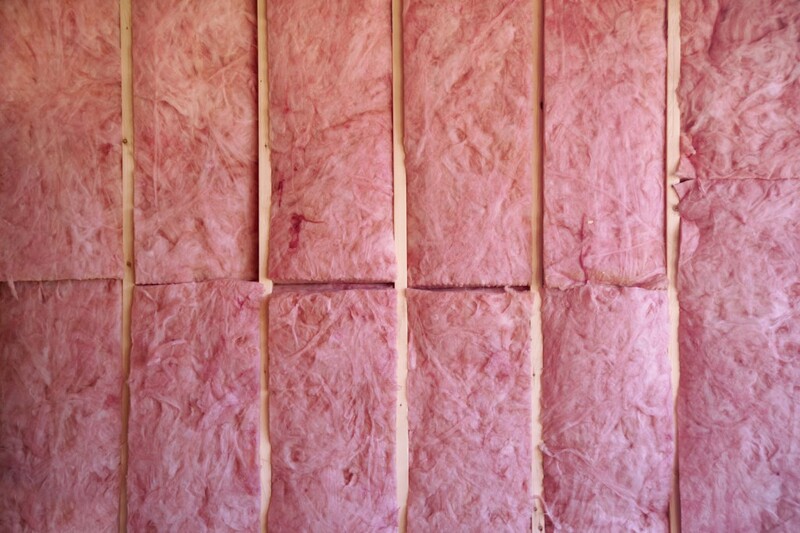 It's true that properly installed insulation can help lower your utility bills. That's why it's best to trust the professionals at Rowland Insulation in Durant, Oklahoma to make sure the job is done efficiently and correctly the first time. Insulation that is used with a properly installed air barrier helps keep your house warmer in the winter, and cooler in the summer. A home that is not properly insulated can lose up to 40% or more of its already conditioned air through the attic. This unnecessarily costs YOU money. With energy costs increasing across the board, proper home insulation becomes much more important to home and business owners alike. With each passing season, properly installed attic and wall insulation keeps out the cold during colder months, and keeps out the heat during hot periods. Properly installed insulation can help lower utility bills. Interior wall insulation can absorb sounds, reducing unwanted noise from dishwashers, media centers and other types of noise. The energy savings* and comfort level provided by insulation can make your home more attractive to potential buyers. It's true that when it comes to insulation, there is no perfect solution for every situation. That's why at Rowland Insulation, we make sure to take the time to understand your unique project need and custom design a solution that works best for you and your budget. If you'd like a free estimate and consultation, please contact us today!